Bronze, brown and purple, oh my! 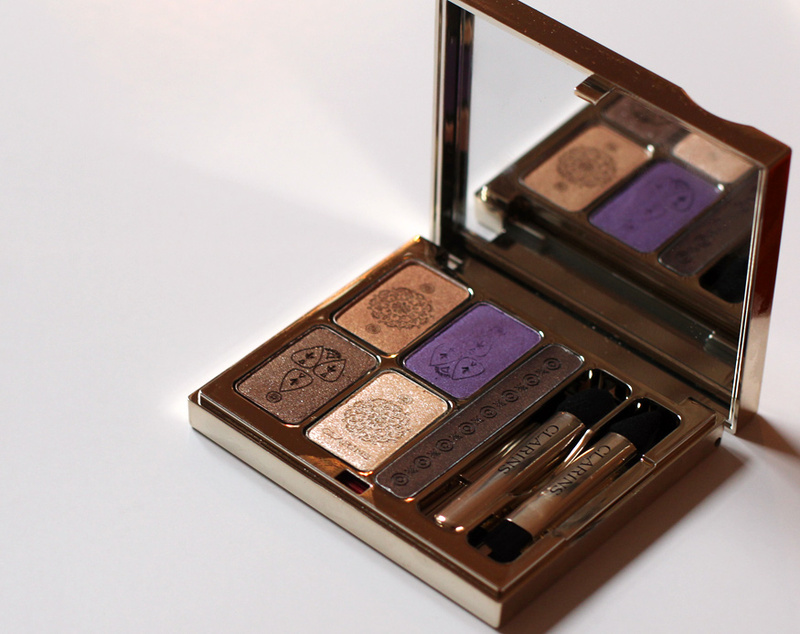 The eyeshadow quad from the new Clarins Summer 2012 collection. Clarins Summer this year has really caught my interest! I want to see everything! That looks incredible! Clarins is really tempting me this season! That so makes me think of UD Summer of Love with that pop of purple! seriously though, that’s beyond gorgeous.